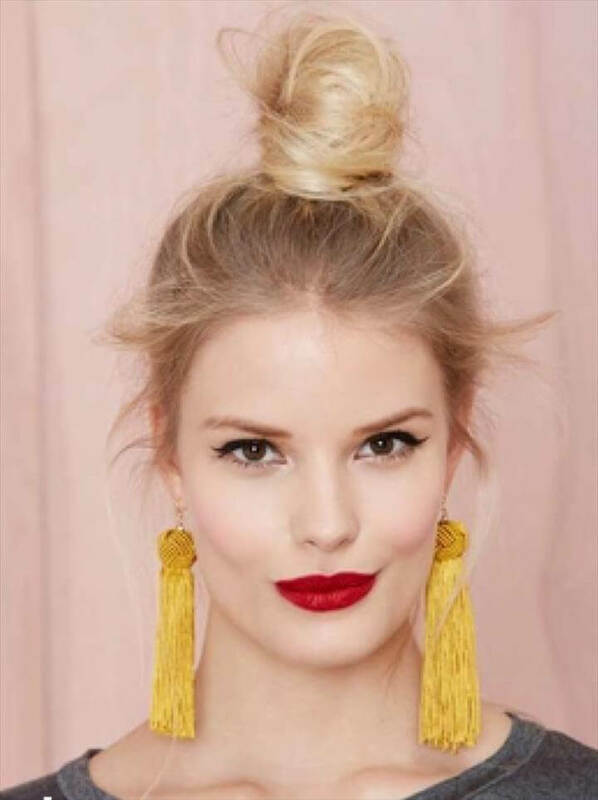 Earrings are an important piece of jewelry popular among both women and men. 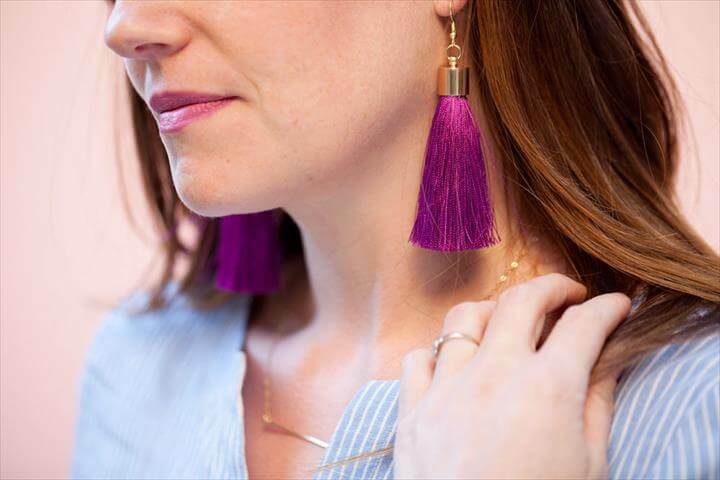 Jewelry trends change and repeat every now and then. 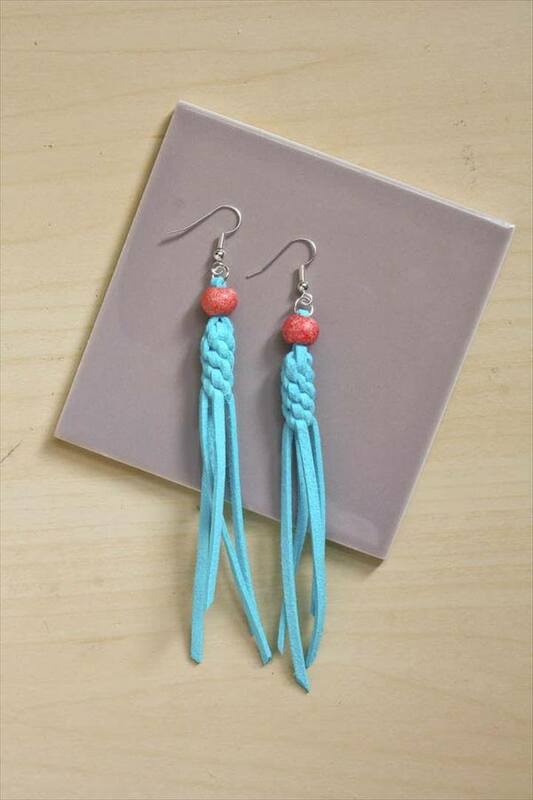 Earrings can be made from a few things like wire, beads, glue etc. but they can also be made from scrap and old useless things. 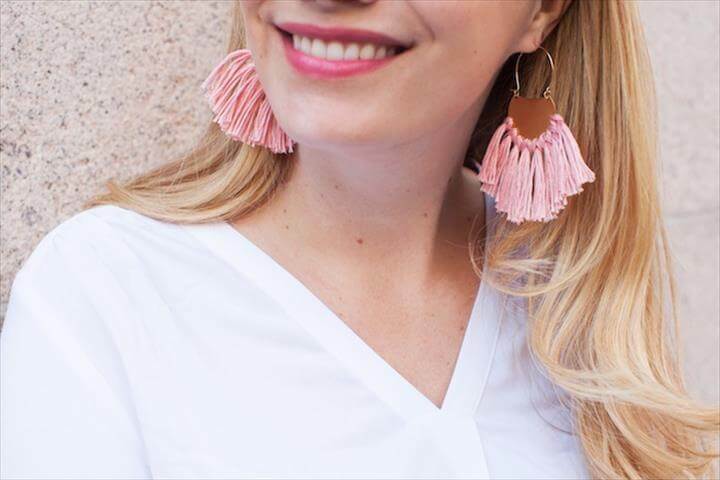 Have you tried tassel earing? Not yet? Not a big issue. 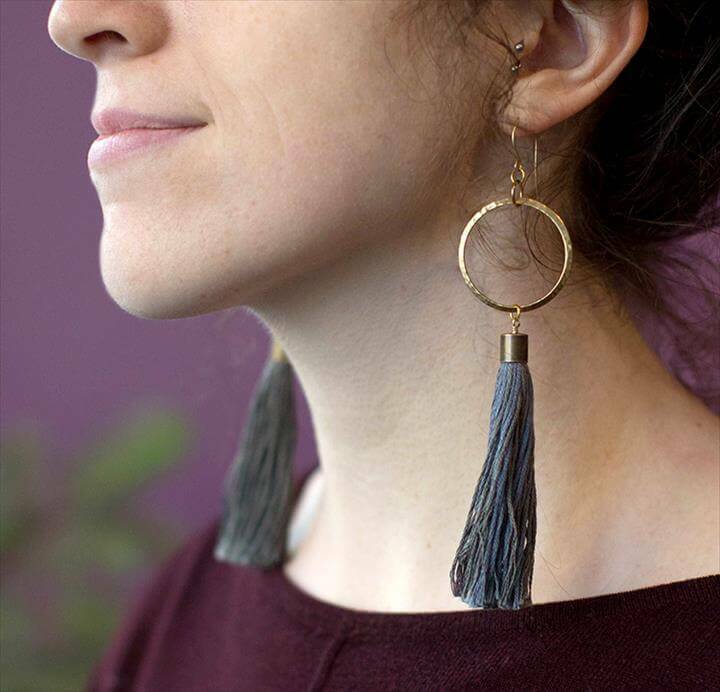 You can craft your own tassel earing by just an earring hook or stud and thread. 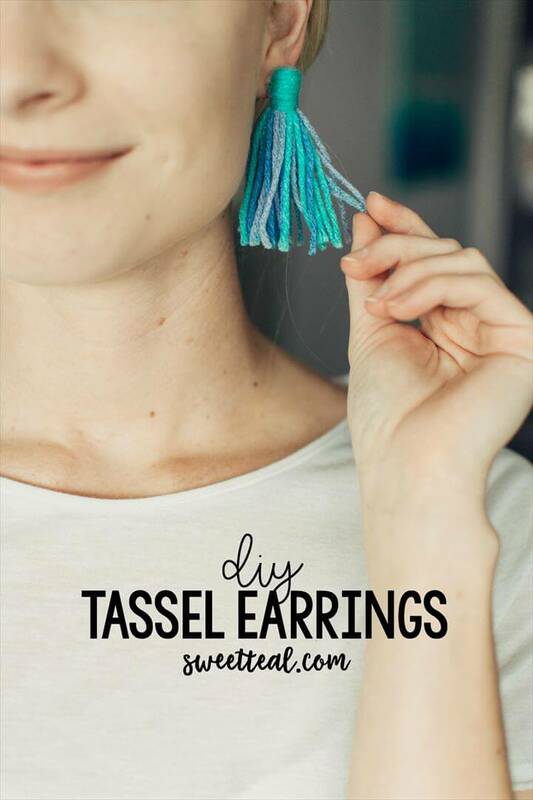 Here are some of the very innovative 20 DIY Tassel Earring Craft Ideas for making tassel earing rings at home. One of the way is to make a tassel with thread of any color of your choice and with the help of glue bind it with any old stud. Similarly earring can be made just by replacing stud with earring hook. 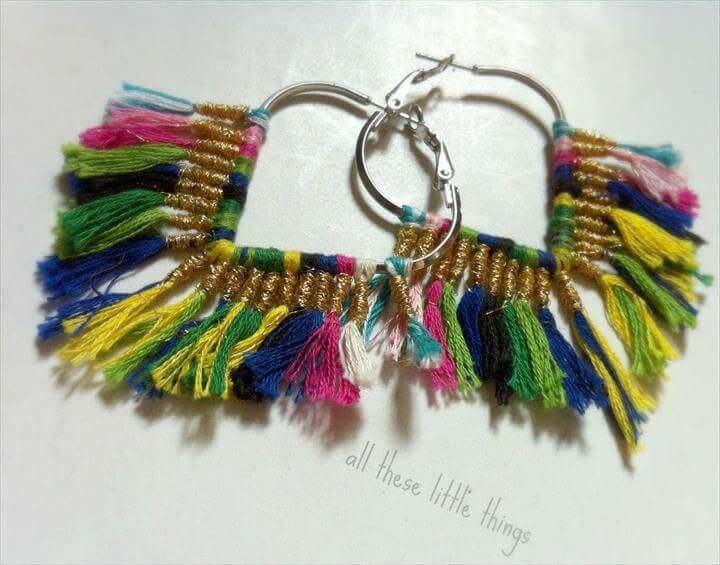 Another way is to make small tassels of same size and combine all of them on a ring and then join that ring with hook, this type of earring actually looks cool with multi shade threads. 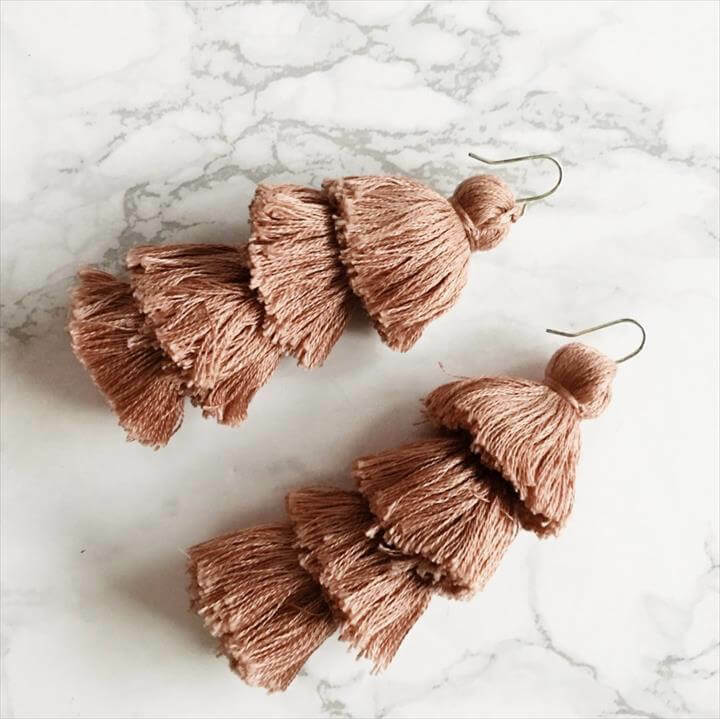 Tiered tassel can also be made by joining several tassels. 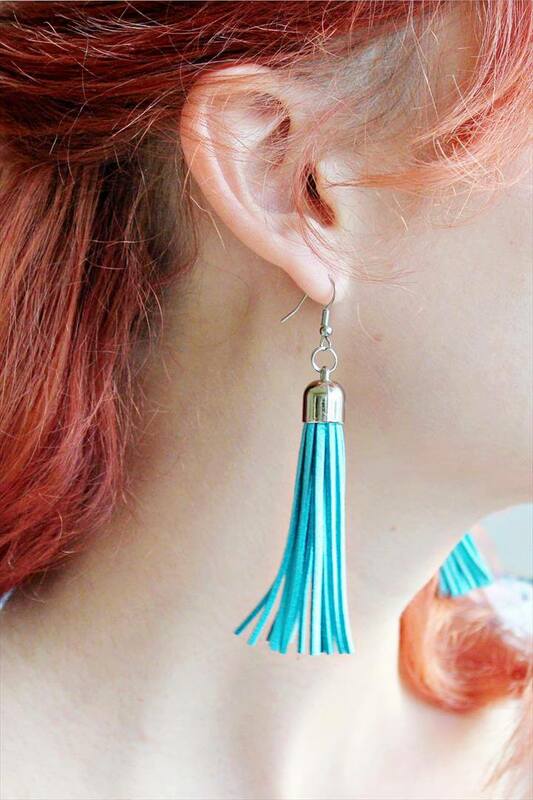 Each of these tassels are joined from end to end and at the last end there is either hook or stud. 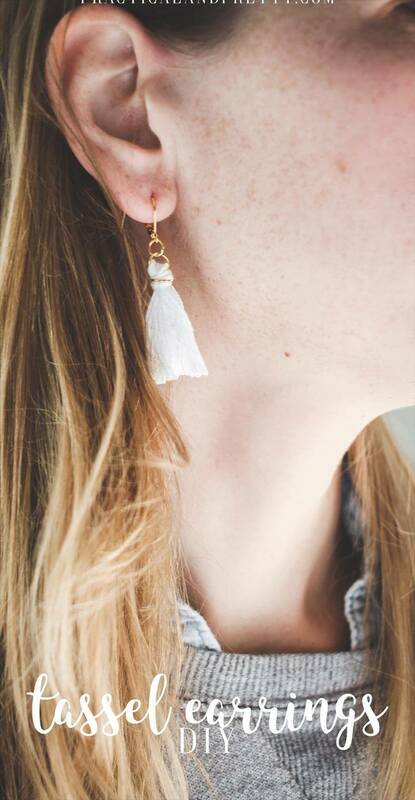 To enhance the lure of a DIY simple tassel earing, rhinestones can be used. 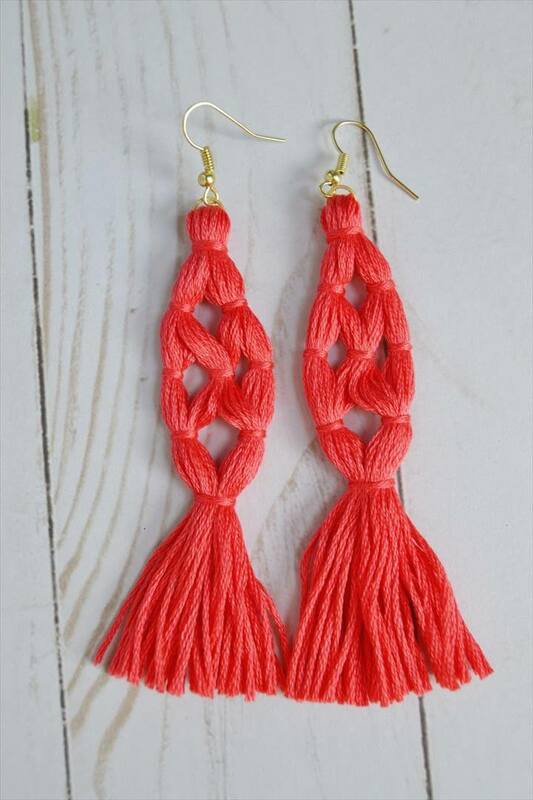 A simple single rhinestone can made tassel earring a part wear earring. 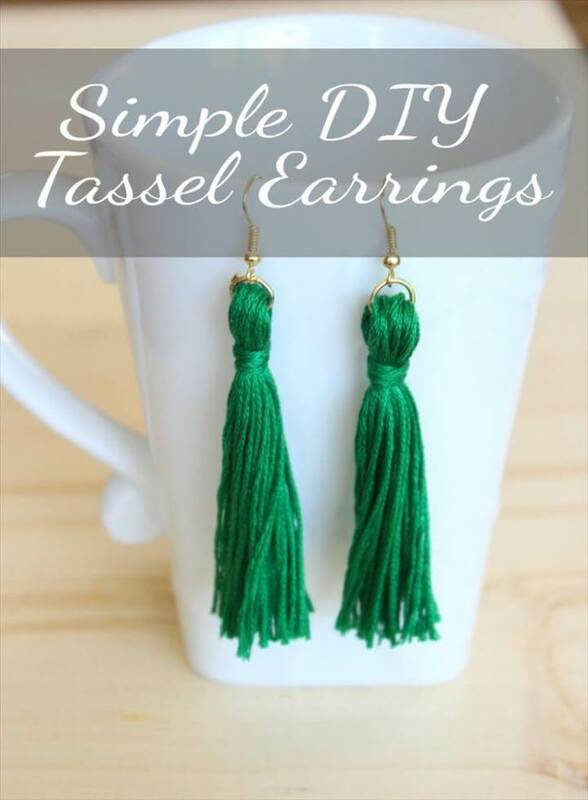 Many other ways can be used for making elegant and stylish tassels. 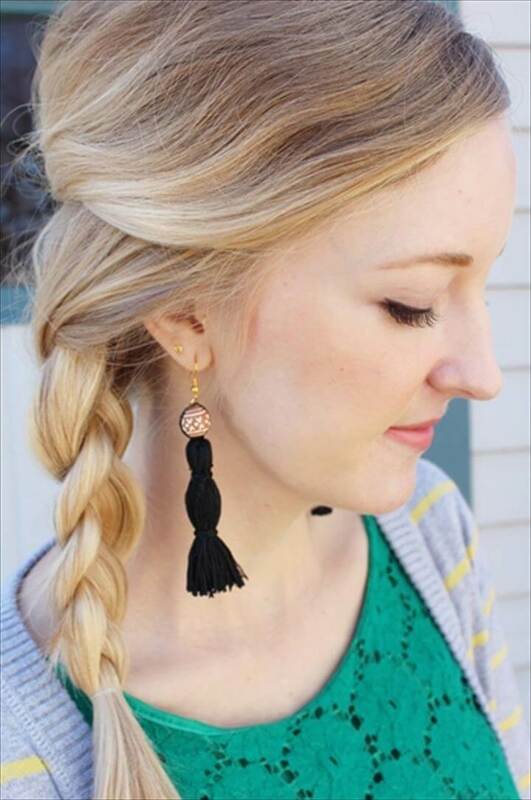 Beautiful braids or knots can be made at top end of tassel to enhance its attraction. 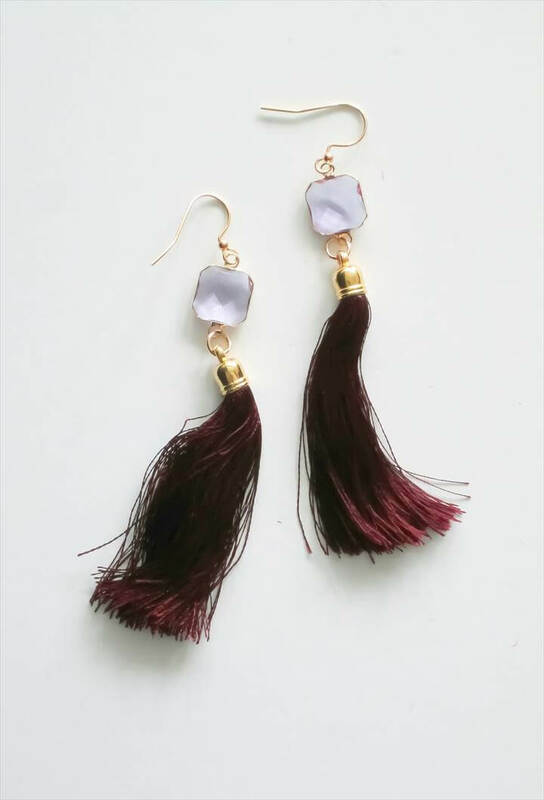 Multi shade threads, silk, cotton, woolen threads and leather can be used for making this type of trendy tassel earrings even they can be made according to the contrast of your wearables. 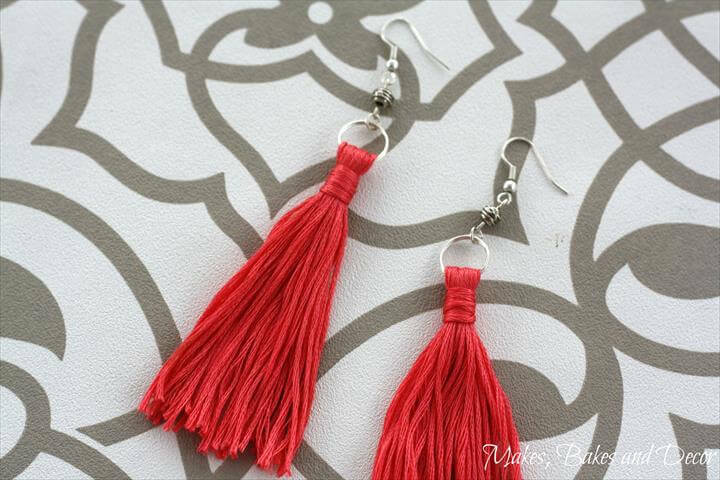 Tassels can also be made by chains or even with strings of beads. 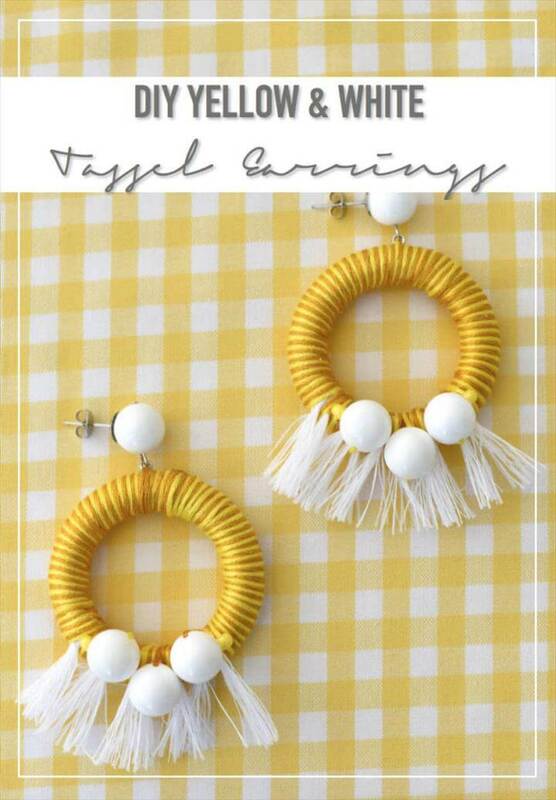 There are thousands of tassel ideas which can be crafted to give yourself a fresh and stylish look.